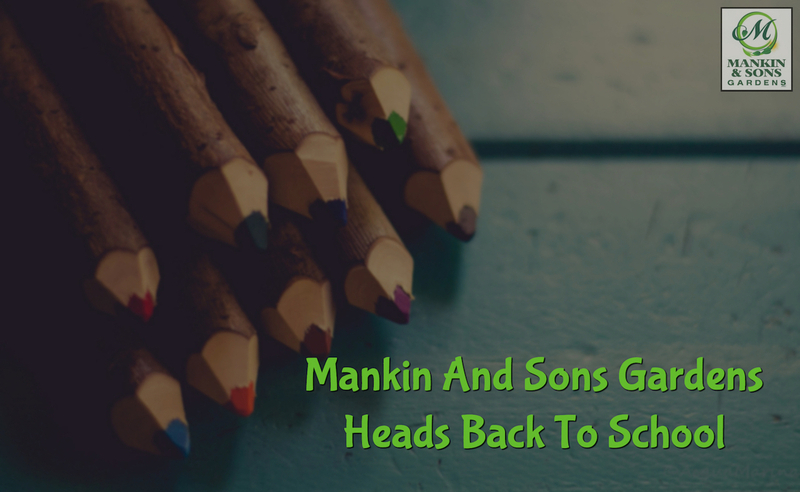 If you have read this blog for any time now, you probably know that one of the specialties at Mankin and Sons Gardens is landscape design and landscape implantation. We love creating beautiful landscapes for people’s yards; we believe that a wonderful landscape can give you peace and happiness as you return home. However, from time to time we also so other different style projects. 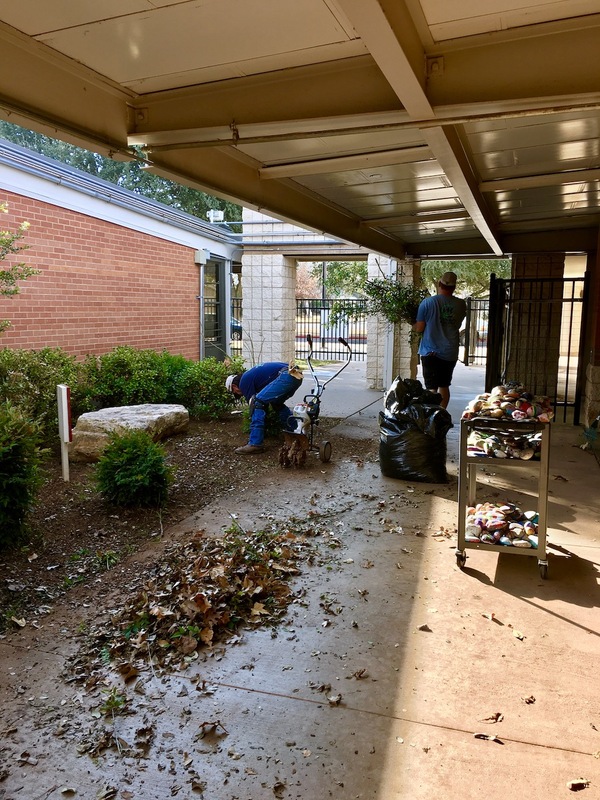 We completed one of these projects this week at an elementary school here in Abilene. You could even say we completed our first school project of the school year. 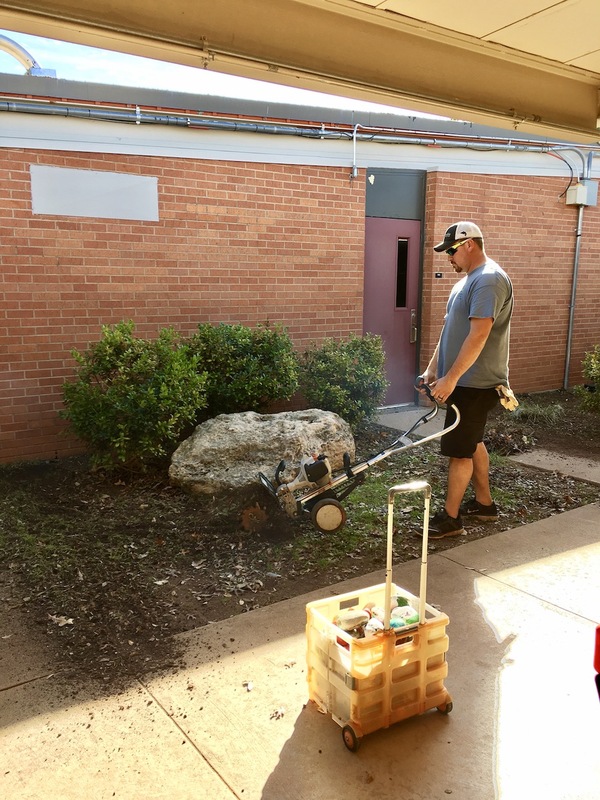 This school needed some help getting a flower bed cleaned up so that it could display some of the student’s own school projects. You see, as part of the campus-wide “Leader In Me” program the 3rd graders at the school have reading buddies in the kindergarten classes. These 3rd graders get together to help the kindergarteners with their reading skills and help them feel more connected with the older kids at school. One of the books they read was called You Be You. In this story, some of the characters create a rock garden. 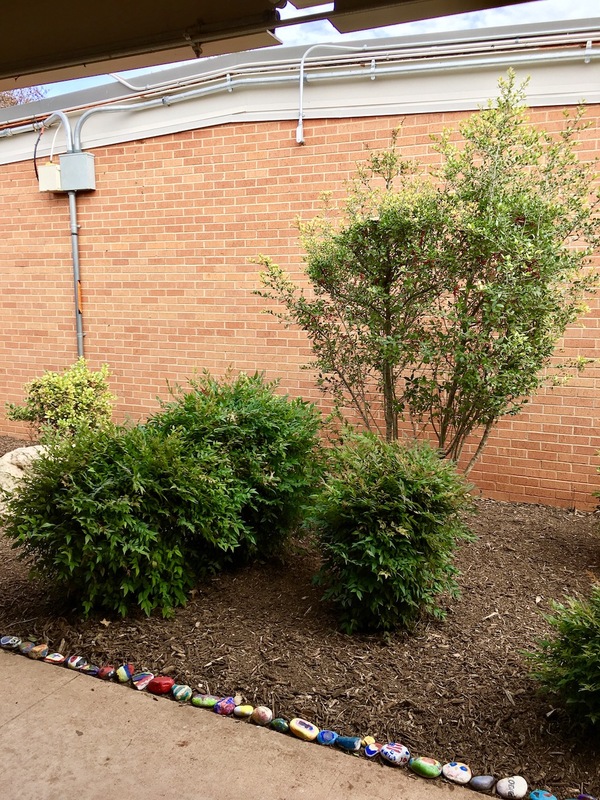 As a project while reading the book, the students at Austin also painted rocks and displayed them in a flower bed. Unfortunately, over time the flower bed grew up to where you could see the rocks as well. Luckily, we love helping people enjoy and use their flowerbeds so this was right up our ally. 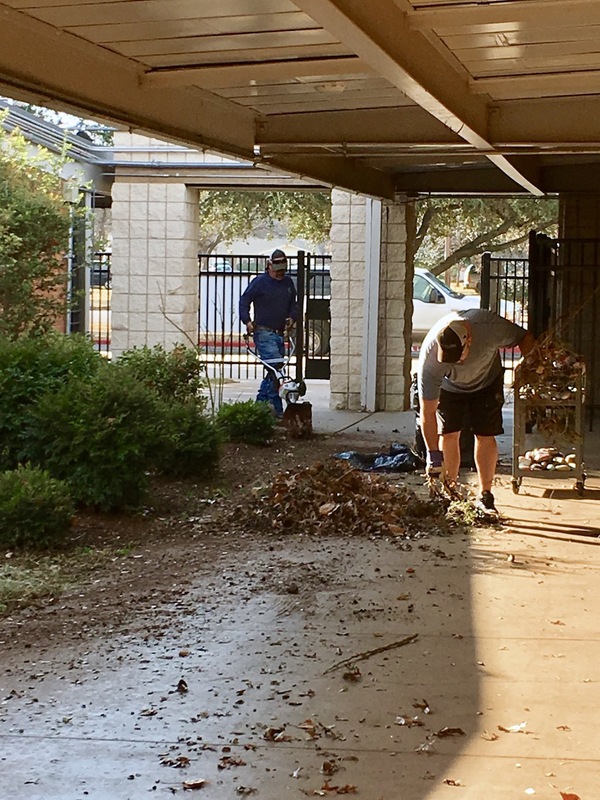 While the kids were on Winter Break we went up to their school and cleared out all that undergrowth so that everyone could see the great art projects the students made. 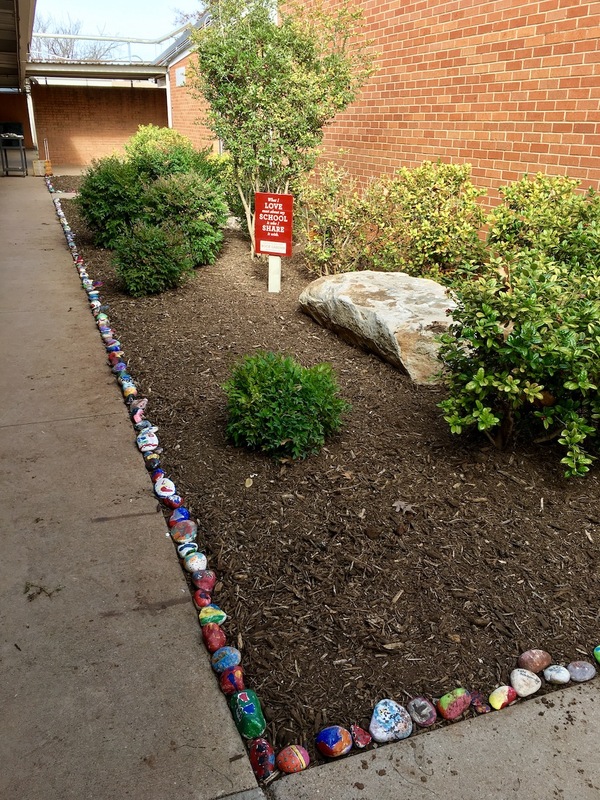 We hope that when the students come back, they will be super excited to see their rocks and to show them off to their friends, family, and others. That being said, we understand that not everyone needs help the full size school project. 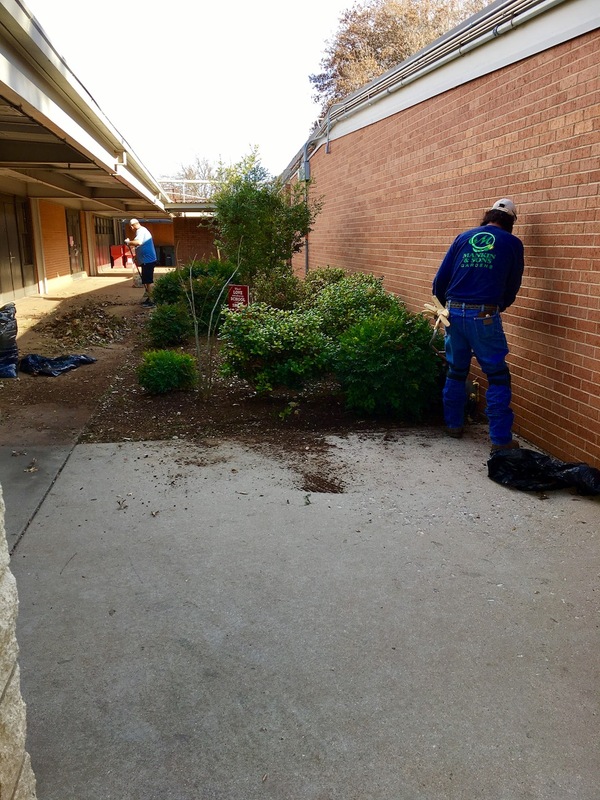 If your personal flower beds and landscaping are looking a little overgrown this winter, now is a great time to get them cleaned up for spring. Give us a call or stop by our store on North 1st and Willis. We would be glad to help get you geared up for spring.